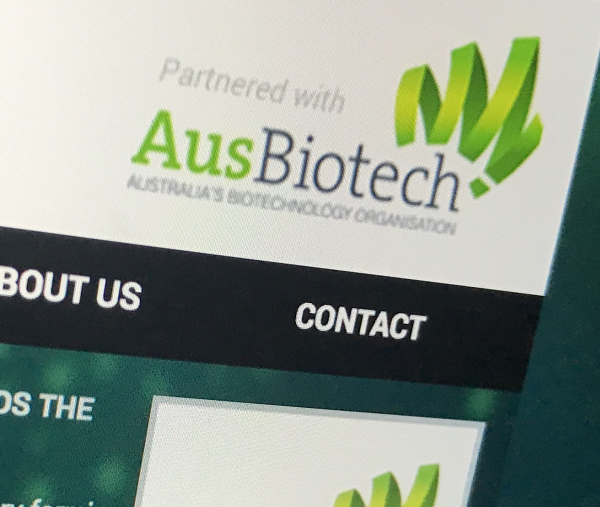 AusBiotech announced the appointment of Dr Dean Moss as a Director - an addition that brings strong global and commercialisation experience to the AusBiotech Board - and the departure of Lawrence Gozlan, at its Annual General Meeting. Dr Dean Moss brings to AusBiotech more than 30 years’ of global experience in science, academia, business, management and commercialisation in Australia, the US and the UK. Dr Moss is currently the CEO of UniQuest, Australia’s leading university commercialisation entity, managing the intellectual property of The University of Queensland. He is a board member of several Australian biotechnology companies and was a member of the investment committee of the pre-seed venture funds Uniseed, the Medical Research Commercialisation Fund and the New Zealand Government’s KiwiNet. He has been Managing Director or Senior Business Development Executive of several health and biotech companies worldwide, including Agen Biomedical, Launch Diagnostics, AMRAD ICT, AMRAD Biotech, and United Drug. Dr Moss established the highly-successful York Medical Technologies as a start-up in the UK in 2004. Throughout his career, Dr Moss has managed the raising of more than $100M in venture capital investment. He sits on the NHMRC Health Innovation Advisory Committee and is Chair of the Go8 Innovation and Commercialisation Group. In 2018, Dr Moss was awarded the title of Adjunct Professor in the Office of the UQ’s Deputy Vice-Chancellor (Research). AusBiotech Chair, Ms Julie Phillips said: “We are very pleased to welcome Dr Dean Moss to the Board. His knowledge, expertise, and networks within biotechnology commercialisation will bring a fresh perspective to the AusBiotech Board. With the change in CEO leadership on 4 July 2018, the AGM also noted Ms Lorraine Chiroiu as a new Appointed Director and Managing Director. The AusBiotech Board will see the departure of Director, Mr Lawrence Gozlan, Chief Executive Officer, Scientia Capital, from the Board after five years’ service to AusBiotech. Dr Dean Moss, CEO, UniQuest.